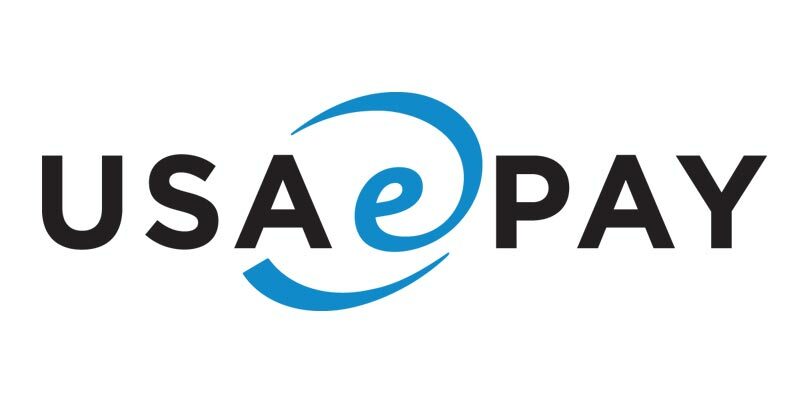 USAePay is a payment gateway. This gateway is extremely versatile and robust and allows merchants to accept credit, debit and ACH payments. 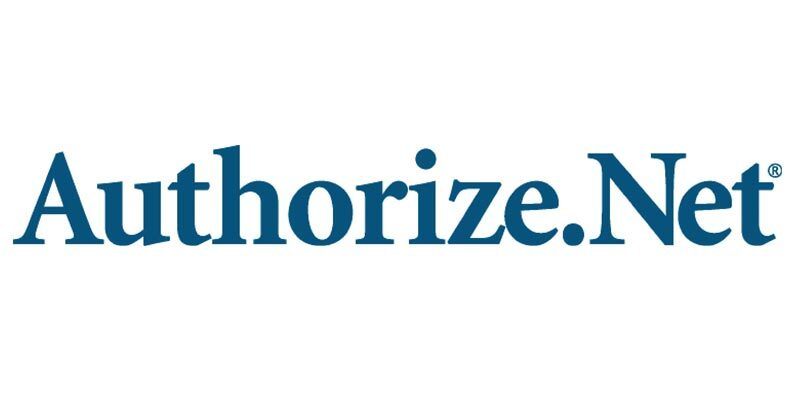 Authorize.NET is a payment gateway used by merchants to accept credit card and ACH payments. 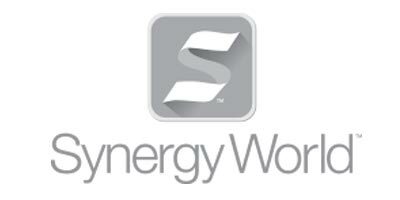 Synergy World is a USA based loyalty provider. Their services include Gift Card, Corporate Pooling, GeoFencing, Text Marketing, Mobile Apps and much more. 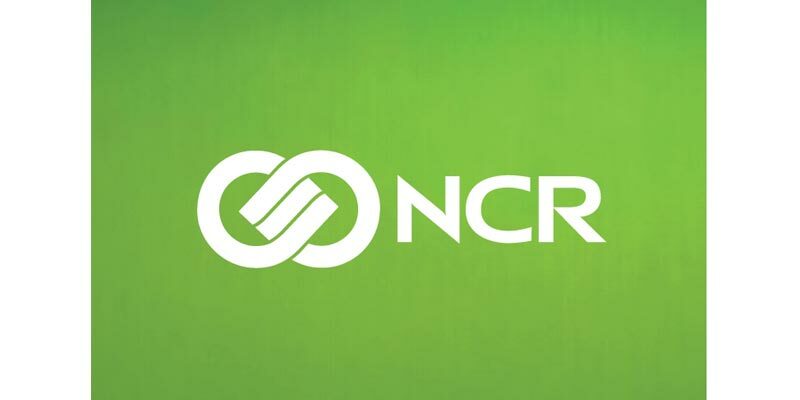 NCR is a Point of Sale (POS) company based in the US. Their POS is a great fit for QSR, Retail and full service restaurants. 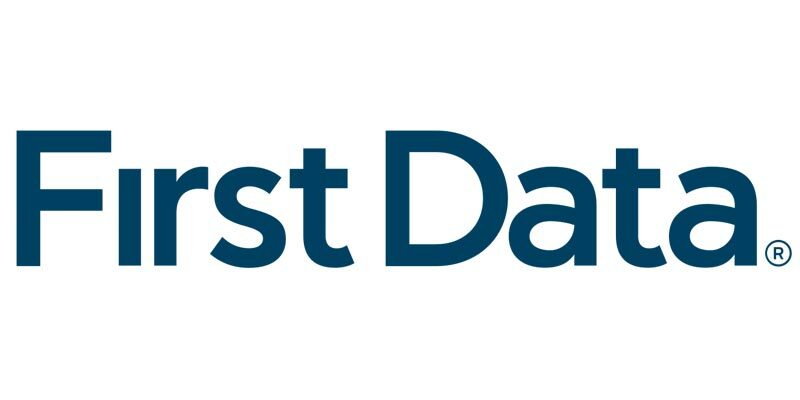 First Data is the payment processor based in Atlanta, GA. They currently process an estimated 45% of all US credit and debit card transactions. 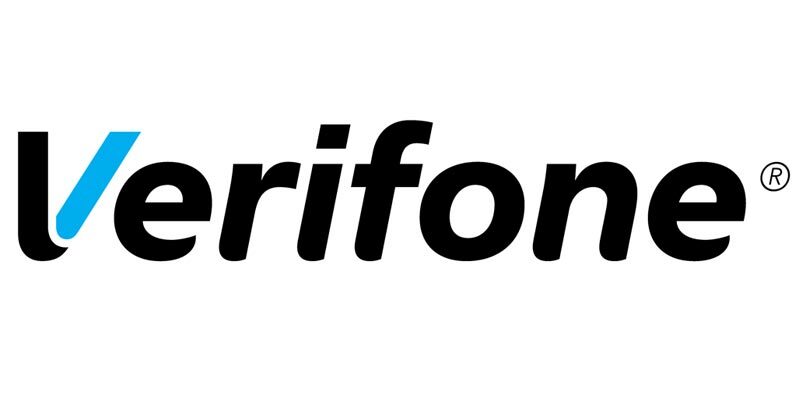 Verifone is a hardware company that supplies credit card terminals. More than 7 Billion transactions are processed on a Verifone terminal. These terminals can integrate to a POS, tether to a POS or be used as a stand alone terminal. 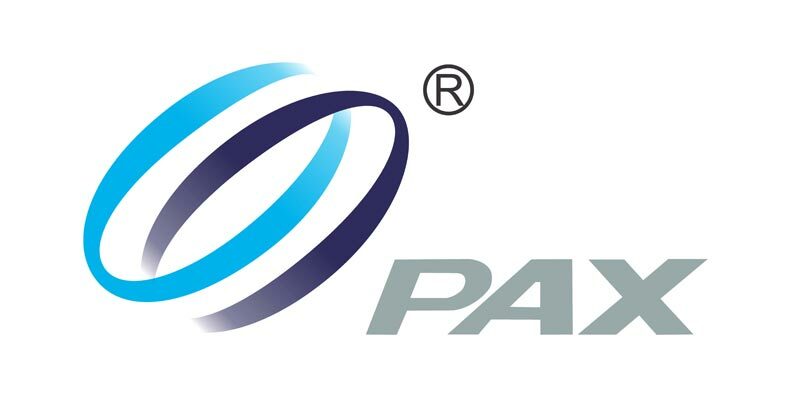 PAX Technologies is a credit card terminal provider. They were founded in 2000 and have over 26 million POS installations. Ingenico Group manufactures payment terminals. 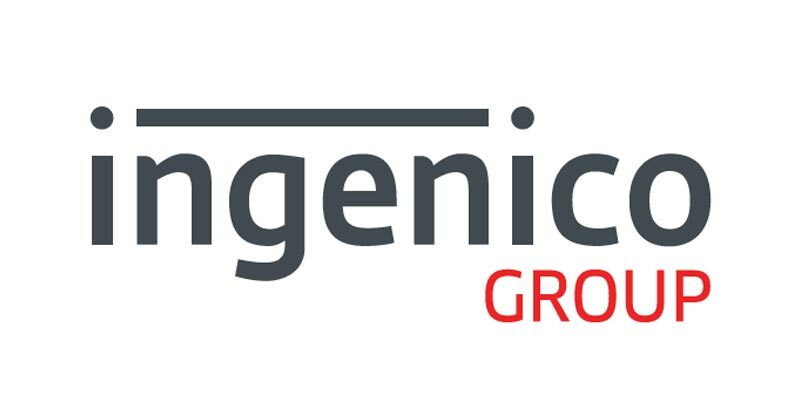 Ingenico has a wide range of products and services ranging from portable to fully integrated products.